Bedding There are 12 products. This product is made from Rye Grass which has been sourced from local farms, processed and put into a bag for convenience and ease of use. This product is made from Oaten Hay which has been sourced from local farms, processed and put into a bag for convenience and ease of use. 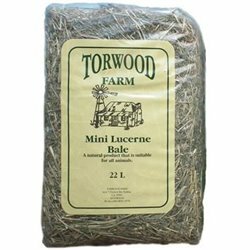 This product is made from Lucerne Hay which has been sourced from local farms, processed and put into a bag for convenience and ease of use. 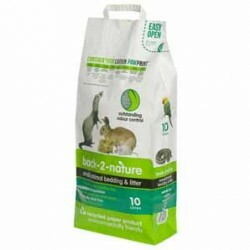 These bags are 22L in total and are great for rabbit and guinea pig bedding. Peters Pasture Hay is superior quality rye grass hay; high in fibre and low in calcium to suit the d ietary requirements of rabbits and guinea pigs. Grown and cleaned in the Riverina Super Sorb Bedding Straw is convenient and easy to handle. 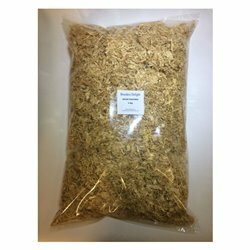 These wood shavings are particularly suitable for use in stables, poultry nests and sheds, rabbit hutches, calf sheds and other similar types of animal enclosures. Home Squeak Home is the perfect bedding solution for your pet's home. 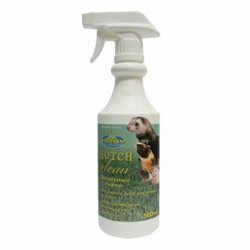 Made from natural plant fibres, it's soft and absorbent, with great odour control. 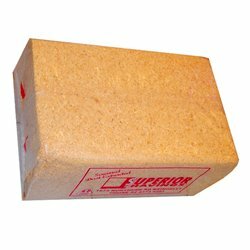 Superior Shavings Wood Shavings Bale are a natural product for use as a bedding litter for all types of animals such as birds, chickens, ducks, rabbits and guinea pigs.